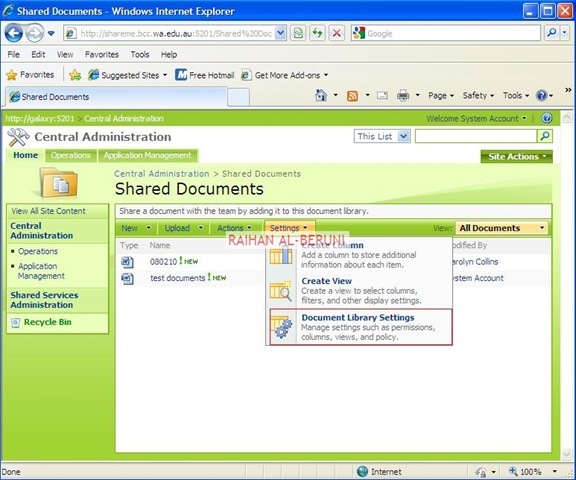 Microsoft SharePoint Products and Technologies is a Content Management System with integrated search functionality developed by Microsoft that allows users to work in a web-based collaborative environment. Microsoft provides certain built-in functionality and third party developers can also develop custom modifications to extend functionality. 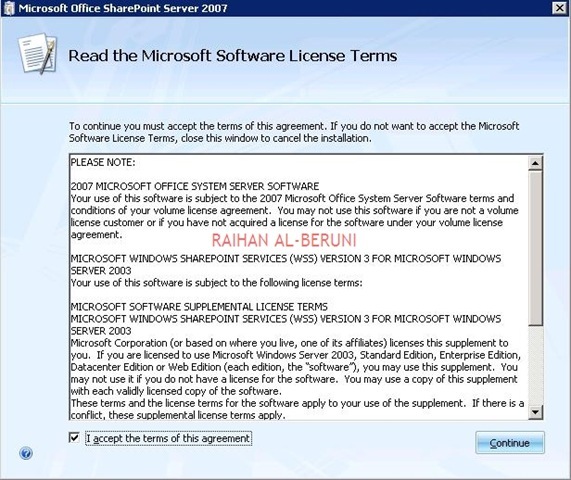 Microsoft released SharePoint server 2010 64 bit beta. 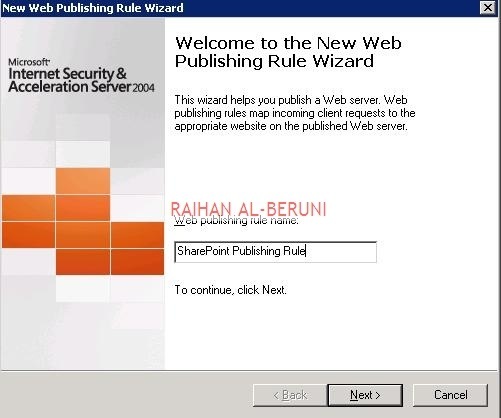 Here, I am going to talk about SharePoint Server 2007. Processor 2.5GHz minimum, dual processors, 3GHz recommended. RAM 1GB minimum, 2GB or more recommended. Disk 3GB free NTFS. More disk space is recommended, depending on your storage needs. This was minimum spec. 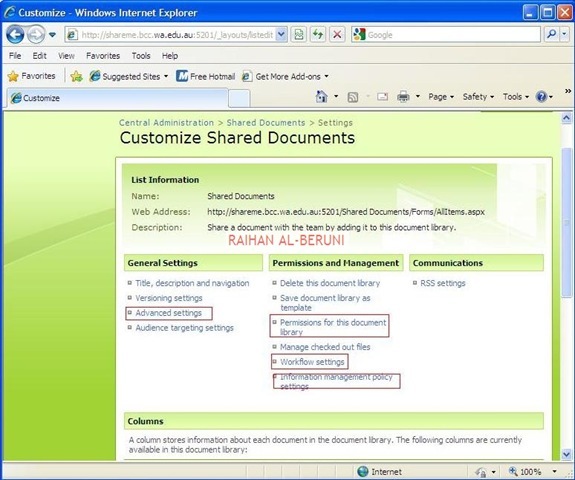 However, you must add more resources to SharePoint server depending on number of users and configurations you do. Once you have installed all pre-requisite. 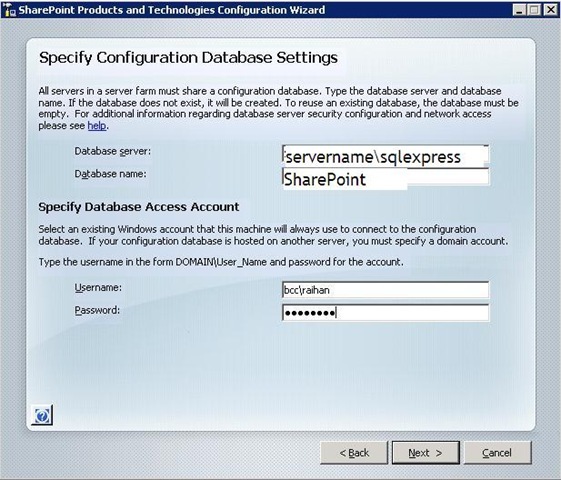 You need to configure SQL server before you start installing SharePoint. 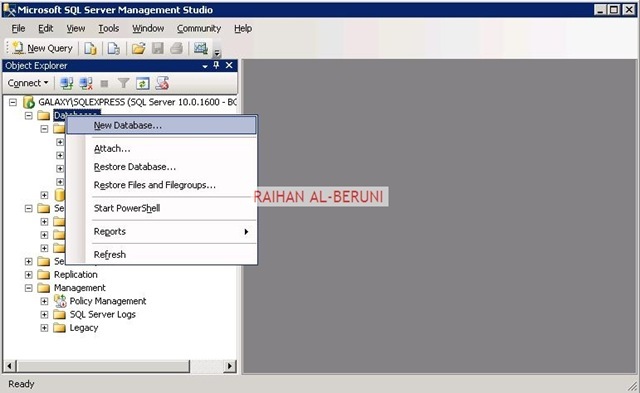 To do this open SQL Management studio from start menu>all program>Microsoft SQl server>SQL server management studio. 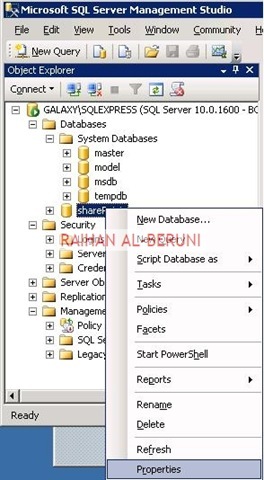 You will be presented SQL\SQLExpress database connection window. 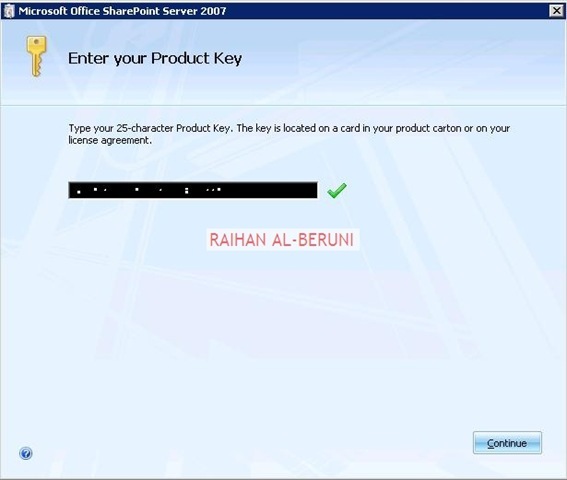 Click on connect using windows authentication. 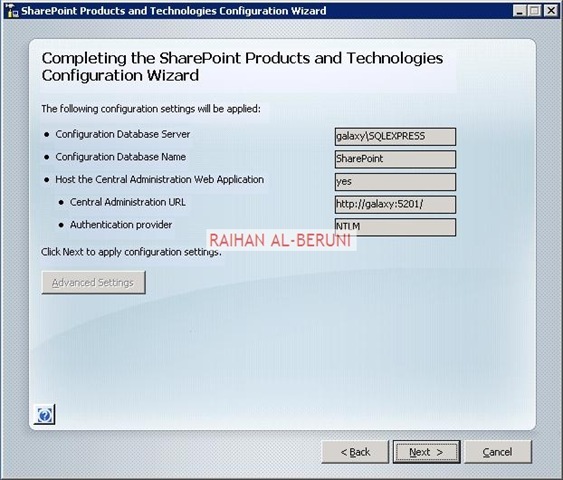 Create new database named SharePoint or your preferred. Right click on new database>property>options>Collation> Change to Latin1_General_CI_AS_KS_WS. Important! 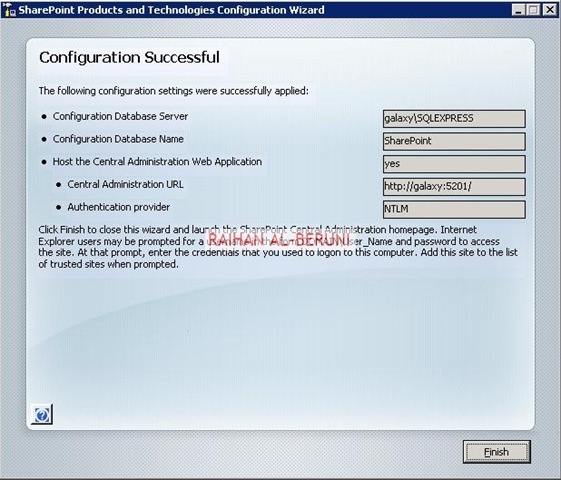 Change database collation to Latin1_General_CI_AS_KS_WS. 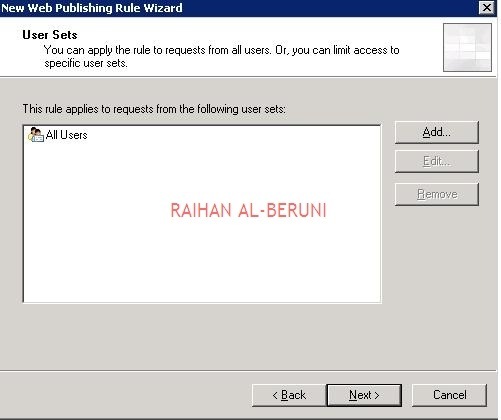 Otherwise you get this error "The specified database has an incorrect collation. 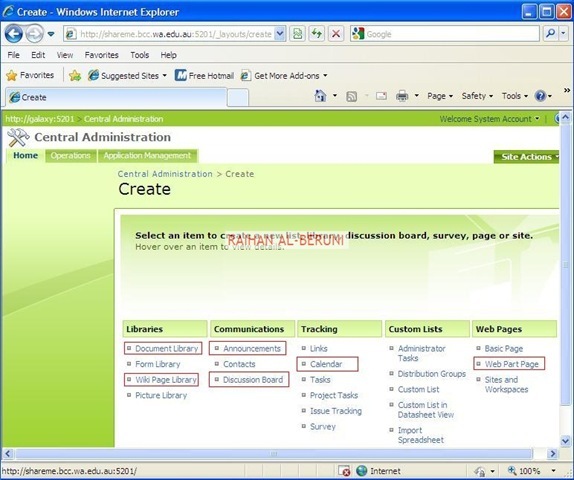 Rebuild the database with the Latin1_General_CI_AS_KS_WS collation or create a new database”. If you want to have more then one server then select Advanced>Complete Installation otherwise standalone installation will do. File location can be selected other then system partition. 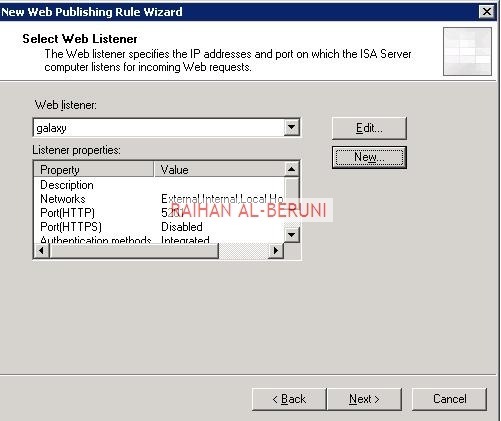 Log on ISA server or Forefront TMG. 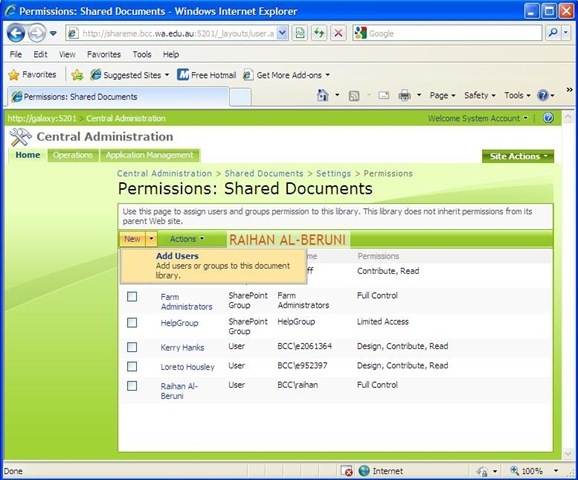 Open management console>Task Pan>Publish new web sites (ISA) or Publish SharePoint (Forefront TMG). Follow these screen shots. 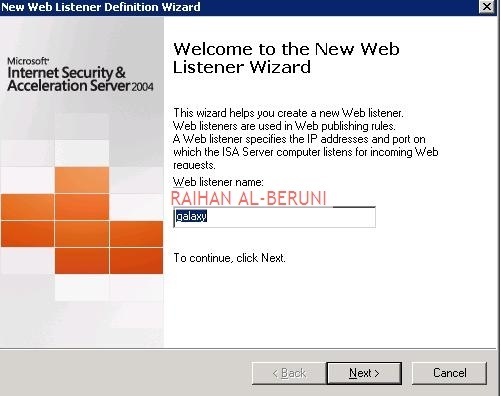 In this window, click new to add new listener. 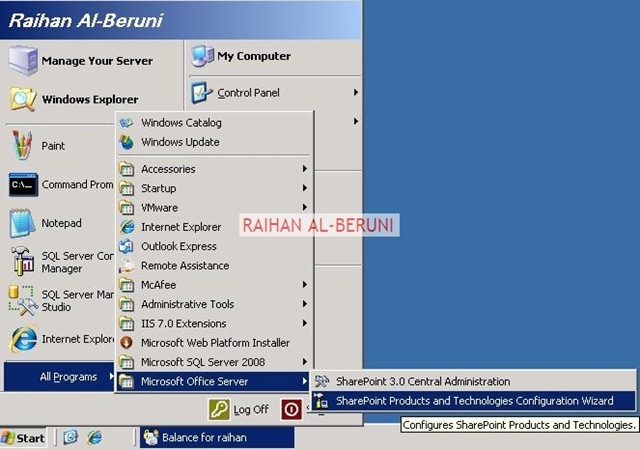 Log on to sharepoint server. 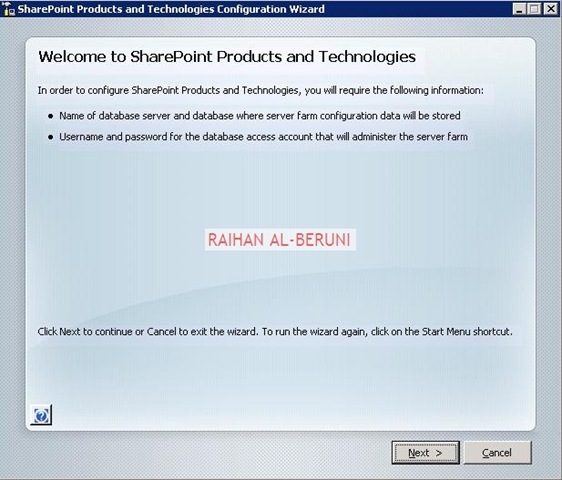 Open sharepoint central administrator. 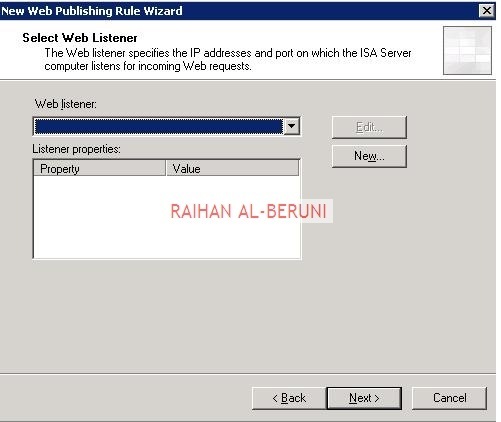 provide domain user name and password. 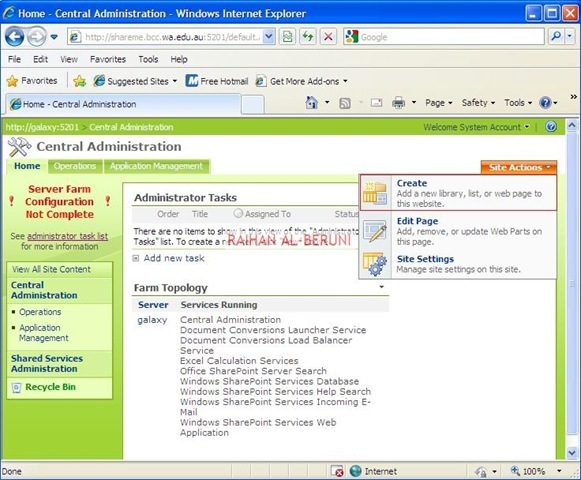 You will be presented with SharePoint Central Administration window. 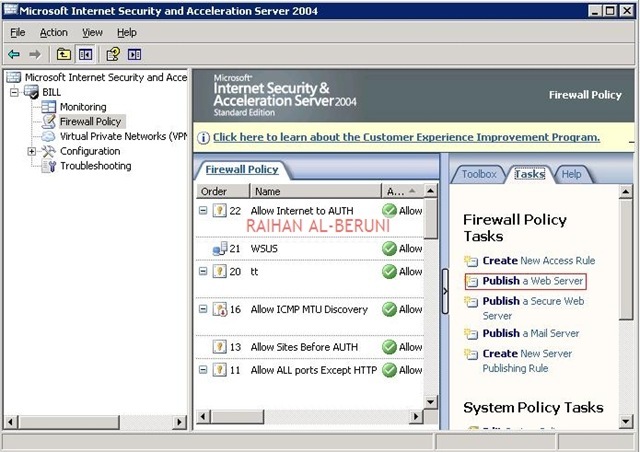 Click on operations>Topology and services>services on this server>start all the services. 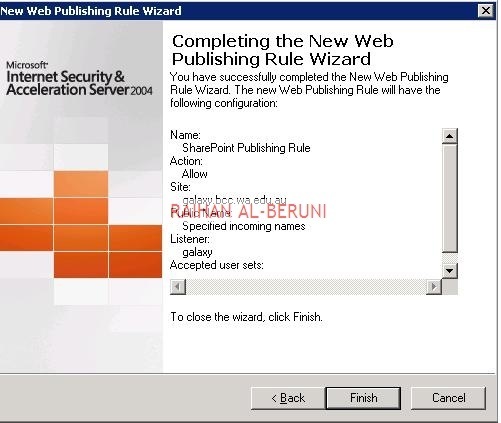 To Setup Incoming and outgoing emails, you must have SMTP services installed and started. Click on Site Action>Create. In this window you can document library, Wiki etc. 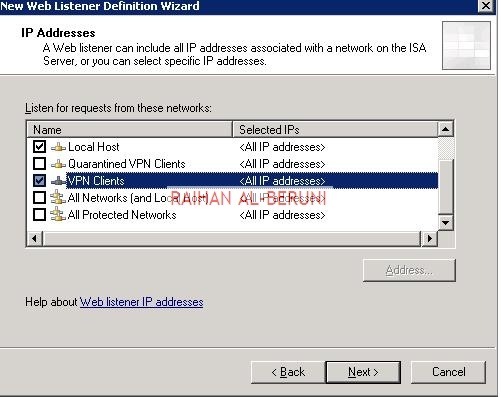 Log on to DNS server. 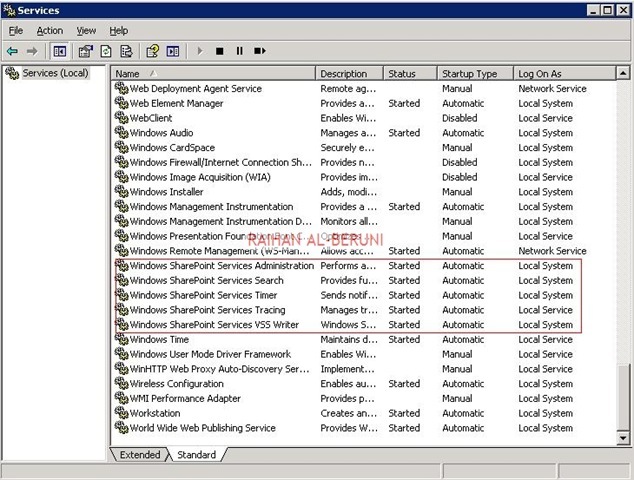 In Active Directory environment, domain controller is a DNS server by default. 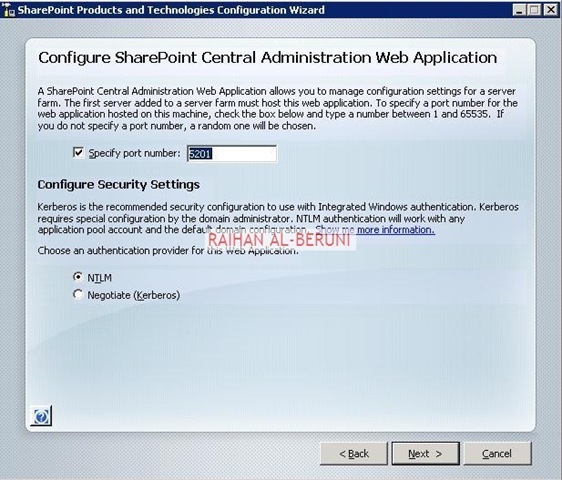 Add Host(A) record and CNAME for SharePoint server if you want to call SharePoint by FQDN not by Netbios name.